Over this last week my husband and I took a much-needed vacation without kiddos. Besides the fact that I was absolutely anxious over the whole thing, it was a good trip, and it was much needed. I took the chance on several plane flights to and from to read. I cannot say, since becoming a mom that I’ve really had time or the energy to just sit and read. It actually has made me sad because I LOVE READING. So, having the chance to just be with my husband and take some time to read while going on vacation was amazing. I’m glad I chose this book. Motherhood is hard, it is joyous, it is challenging, and warm. It is so many things and I have to say understanding that everyone is flawed, and nobody is perfect is uplifting. 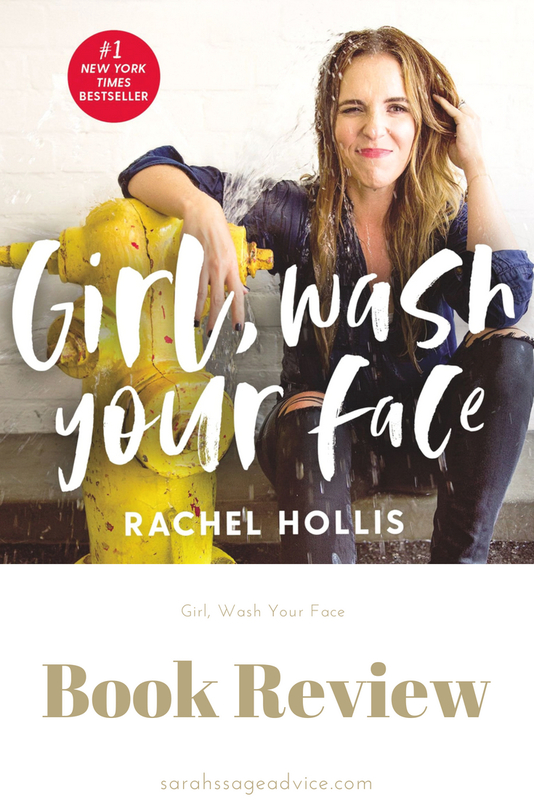 In Girl, Wash Your Face: Stop Believing the Lies About Who You Are So You Can Become Who You Were Meant to Be by Rachel Hollis is something that I truly think every woman should read. Yes, a lot of her points do center around motherhood, but you do not have to be a mother to take to heart what she says. Each chapter outlines a lie about herself and as she writes she explains the lie she believed about herself, how that has changed, and what has helped her. Starting with this was probably the smartest thing she could have done because in the 2.5 years I’ve been a mother I would probably tell you the thing I see that many, if not all, moms struggle with at least at some point of their lives is comparing themselves to others, and it’s hard not to do. It’s hard not to see another mom with their smart 2-year-old, speaking up a storm, when my child has a speech delay. It’s hard not to see that mom that had her child potty trained by 18 months where I’m still dreading trying and my daughter will be 3 in 4 months. 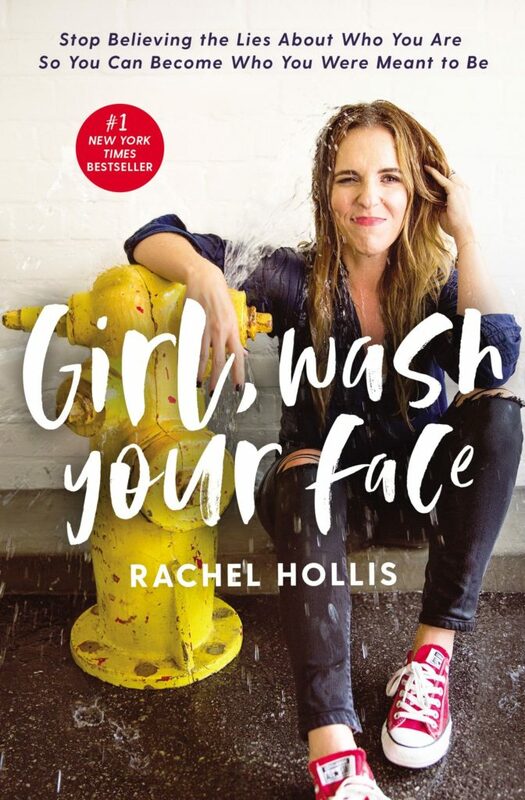 Within this book I can see many may be deterred if they realize that Rachel Hollis is Christian and does speak of her faith and religion. The fact that this book is published by a Christian publisher may keep people from reading it, but, I want to say, her faith is what I hope every Christian can be. Her open heart and open mind is heartwarming. Her Christianity is by no means judgmental, that alone makes me hope someday I can meet her and have a deep conversation with her. I’ve found that we can believe so many lies about ourselves, and honestly, I think this is something we all do but it can be so unconscious we don’t realize it until we really delve into why we do or say something. I often feel like I need to change myself to be a part of my in-laws. I have such a longing to belong but at the same time I am stubborn. I feel like I should change but also feel like why, I’m me. 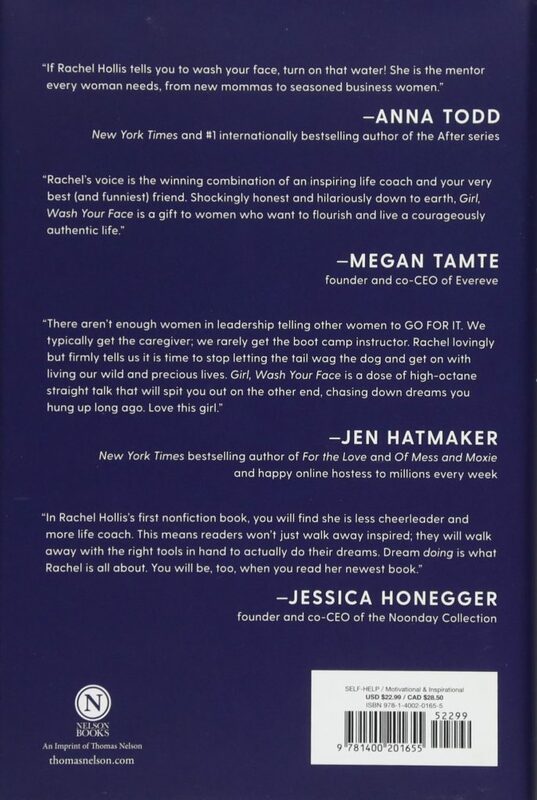 Rachel Hollis touches on this with her chapter on her lie: I Need to Make Myself Smaller. I often feel like a failure because I have a master’s degree in entrepreneurship but am not the owner of some amazing business that pays all my bills. Her chapter about her lie: I Should Be Further Along by Now is exactly this. Life throws us curve balls, hard times, stress, love, joy, and a community. We will make it through it all. Especially if we realize the lies we tell ourselves are false and we can do everything we strive to do. The lies are just that lies. So, I think everyone should read this book, and when you do so, think about yourself. What lies do you believe? How have they held you back? How will that change when you realize the lies are not true? Thanks for sharing this review- this is such a popular book right now! I’ll have to add it to my list! This book has been on my “must read” list for a while so I was happy to come across your review today. I even more excited to dive into this book now! I love this book, I just wrote about it myself, changed my life! I’ve been wanting to check out this book! Thank you for your review! I’ve been meaning to pick this one up. Good to hear it is a good one!